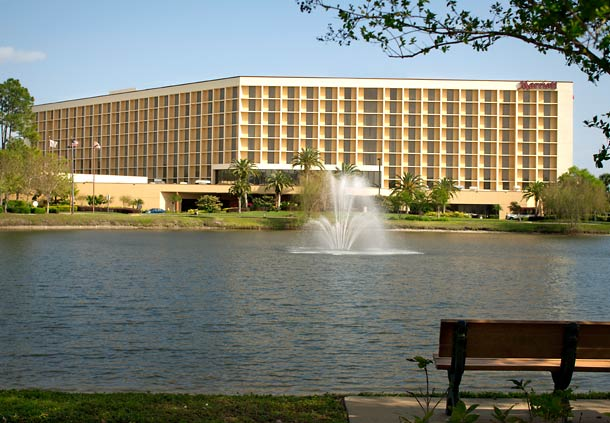 NETS 2017 will be held at the Orlando Airport Lakeside Marriott. The location is conveniently located next to the Orlando International Airport and is a short drive to Orlando attractions. 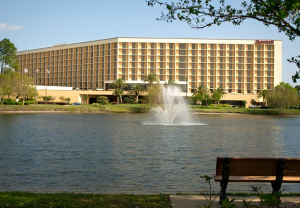 The Florida Space Coast is a 30 minute drive via the highway adjacent to the hotel, as well. A room block is available at the conference hotel for NETS 2017 participants. The special rate for the conference is $179/night, which is about a 15% saving from the regular rate. A limited number of rooms are reserved at this rate. Reservations must be made by January 26, 2017, or before the group rooms are sold out, so do not delay.